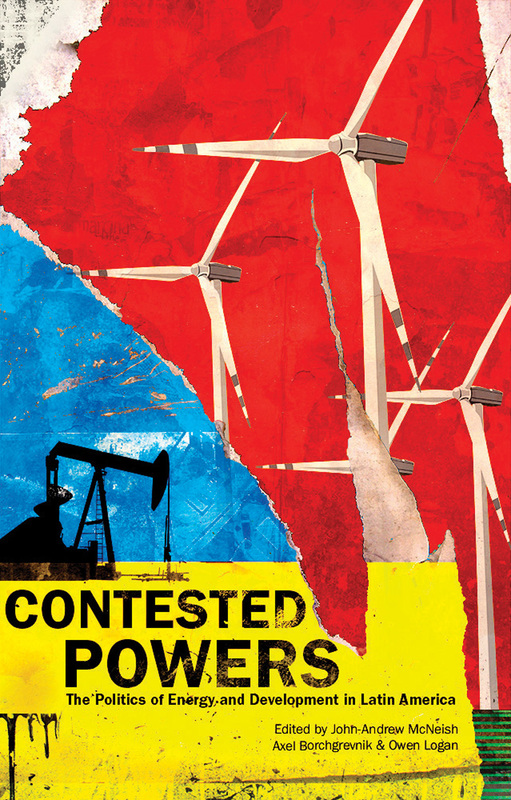 Contested Powers looks specifically at the role of fossil fuels and renewable energy in the economic development of countries in Latin America. The contributors to this volume argue that the two currently dominant approaches to energy policy—either a focus on energy conservation or a focus on creating renewable energy resources—are actually two sides of the same coin. Both approaches are hindered by an underlying division of labor and capital that puts the means for ecologically sound technological advancement in the hands of a minority. The essays in Contested Powers go beyond Latin America to demonstrate that the key to addressing climate change and sustainable development around the globe is to first address the relationship between political and financial power and energy use and resources. 6. The Pre-Salt of the Earth? Social and political struggles over Brazil’s newfound oil - Einar Braathen, Norwegian Institute for Urban and Regional Research (NIBR).